Select the Service required from the drop down menu above, enter postcode and distance, and 'click' for fireplace.co.uk to do the rest and find the best! 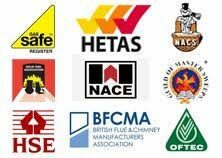 Our dedicated team of appropriately trained and experienced trade and crafts men and women will safely and efficiently install your chosen appliance,chimney liner, fire surround or a complete central heating system whether it be gas, oil, electric, solid fuel or wood fuelled in your home to the highest of standards and in accordance with the relevant Health and Safety legislation and where appropriate Local Authority Building Regulations . 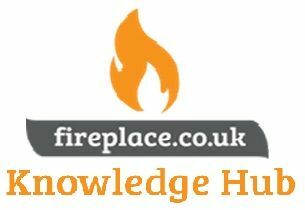 Do not hesitate at any stage whether it is to discuss initial ideas to final purchase and installation, or routine maintenance and fuel delivery to contact Fireplace.co.uk’s committed and trusted gas, oil or solid fuel installers, chimney sweeps, fuel suppliers, merchant retailers, and service engineers found within our site search facilities above who will be more happy to advise and help you. From choosing the right fire or stove, the right fire surround and the right fuel choice through to the final installation and the future maintenance of your chosen fire, stove, and fireplace surround Fireplace.co.uk. is here to assist.